Elon Musk gets all the credit for his cool electric car. 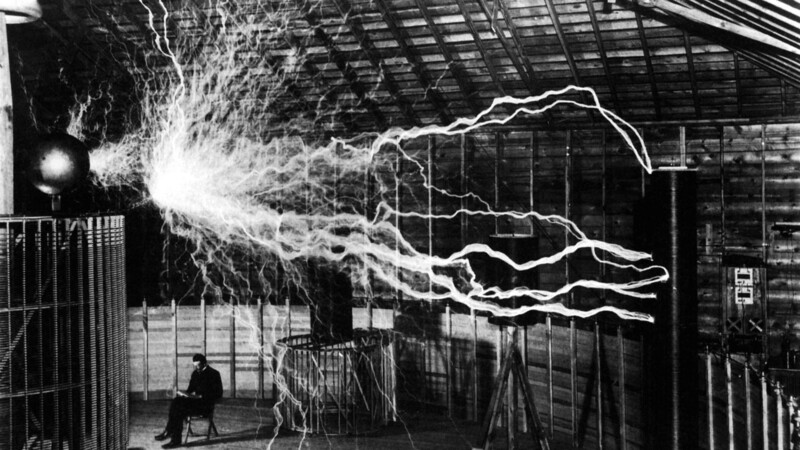 But what’s really cool is the guy he named it for: Nikola Tesla. 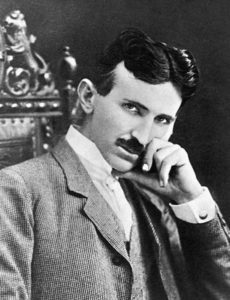 Born and raised in the Austrian Empire, Tesla invented alternating current, remote control, wireless communications and of course, the electric motor. (Elon: This is where you say ‘thank you’ Nikola!). Like many self-styled geniuses and entrepreneurs of the day, Tesla possessed a bit of wanderlust. And that lust for wander eventually led him to city where it has led many such folk before: New York. He started and sold some businesses but made his first fortune when Westinghouse licensed some of his patents; including the big one for his alternating current induction motor which became the cornerstone of the polyphase system that Westinghouse would eventually market to make their own fortune. So enough science for a while. After all, this is a blog about Manhattan Center. Home to iconic New York City event venues including The Hammerstein and The Grand, as well as the big and beautiful Wyndham New Yorker Hotel. Hotels, as it turned out, played a larger-than-life role in Tesla’s larger-than-life life. But before we get to that, let’s get to the Wardenclyffe Tower project — an intercontinental wireless communication and power transmitter. It was while living at the Waldorf-Astoria (here come the hotels), that Tesla wined and dined potential investors at The Player’s Club and Delmonico’s. We guess he did a pretty good job because J.P. Morgan threw him a pretty big bone of $150,000 ($4,412,400 in today’s dollars) to go ahead and build the thing. And build it he did in Shoreham, New York, about 100 miles east of the Waldorf-Astoria. As marvelous and miraculous as the contraption was, a fellow named Marconi was working on a radio-based system at the same time. We all know who won that race. 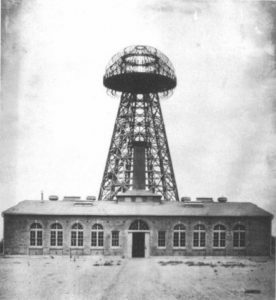 Failing to attract new investors to compete against Marconi, Tesla sold the Wardenclyffe property to cover his debts at the Waldorf that added up to the tidy sum of $20,000 ($488,600 in today’s dollars — that’s a lot of room service). 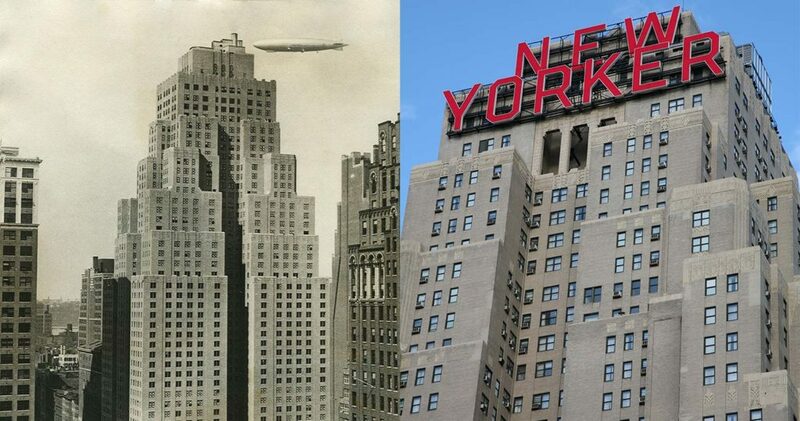 Nikola’s unpaid bills and unrelenting complaints regarding his pigeon peccadillo, kept him moving from one hotel to the next until that fateful day in 1934 when he decamped at the New Yorker Hotel — part of today’s Manhattan Center entertainment complex. Luckily for the hotel, Westinghouse, out of a sense of decency or wanting to contain any embarrassment surrounding its former wunderkind, paid him a $125 per month stipend and his hotel bills. Tesla’s life went along without much public incident until around midnight in the fall of ’37 when Tesla left the New Yorker to make his regular sojourn to the cathedral and library to feed his flock of adoring pigeons. 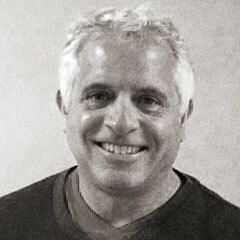 While crossing a street near the hotel, he failed to dodge a cab, took the blow, and was thrown hard to the macadam. His back was severely wrenched and he busted up a few of his ribs. Displaying his lifelong stubbornness he refused medical attention. That stubbornness led to complications over the years. But he did manage to hang on until January 7 of 1943 when he died alone in room 3327 of the New Yorker Hotel at the age of 86. 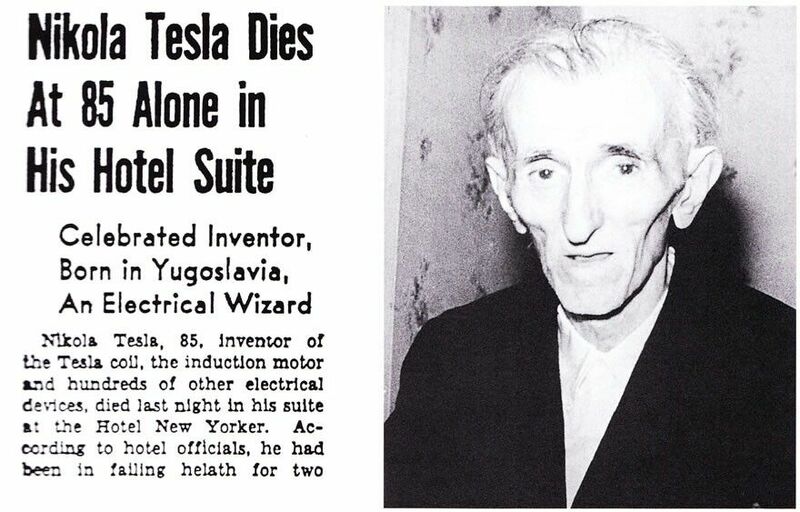 Maid Alice Monaghan later found his body after she entered Tesla’s room; ignoring the “do not disturb sign” he had placed on the door two days earlier. Apparently, there were no pigeons by his side.